New year, new opportunities. 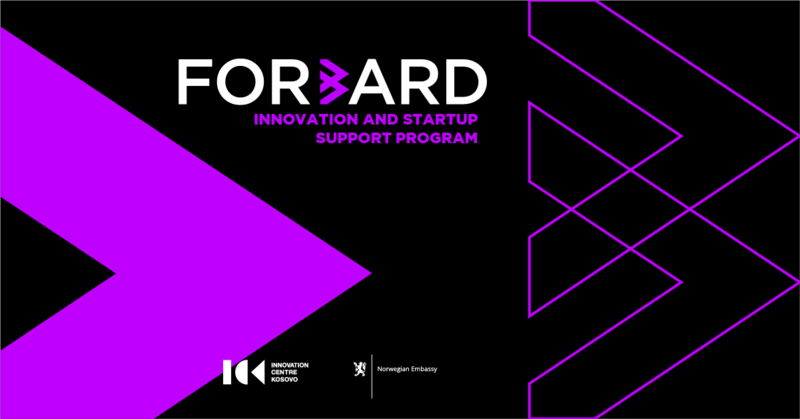 A chance to throw our anchors of influence beyond Kosovo and chart new world territories through innovative entrepreneurship. And in jubilant occasion to this 2019 start, ICK welcomes this renaissance-like wave of inspiration with new startups of all thoughts into this year’s events as an avant-garde contribution so prodigious, it’ll knock the people’s socks off. Local or otherwise. Presenting ideas vast and contemporarily necessary ranging from environmental preservation, blockchain, digital aid, e-commerce, smart-home solutions, health tech, ed-tech, game development, mobile application, animation, multimedia etc., with absolutely phenomenal outcomes. 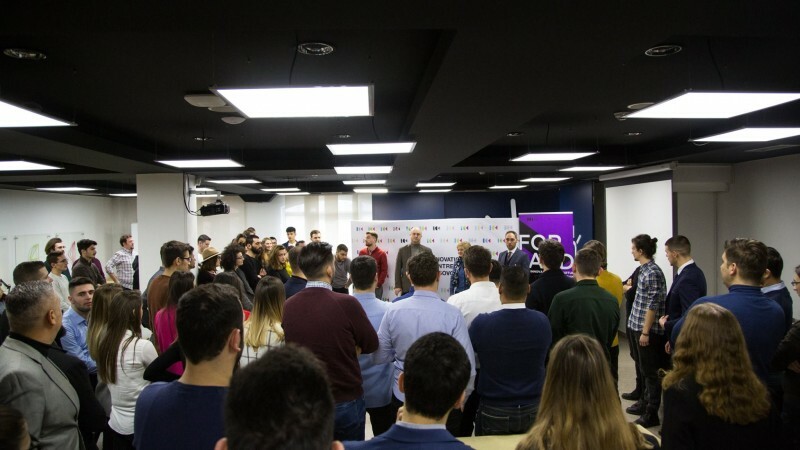 The presentation of the startups was held at ICK, with more than 30 teams attending and sharing the basic idea of their intricate projects of many categories from pollution awareness and prevention all the way to downright hashed out digital science. 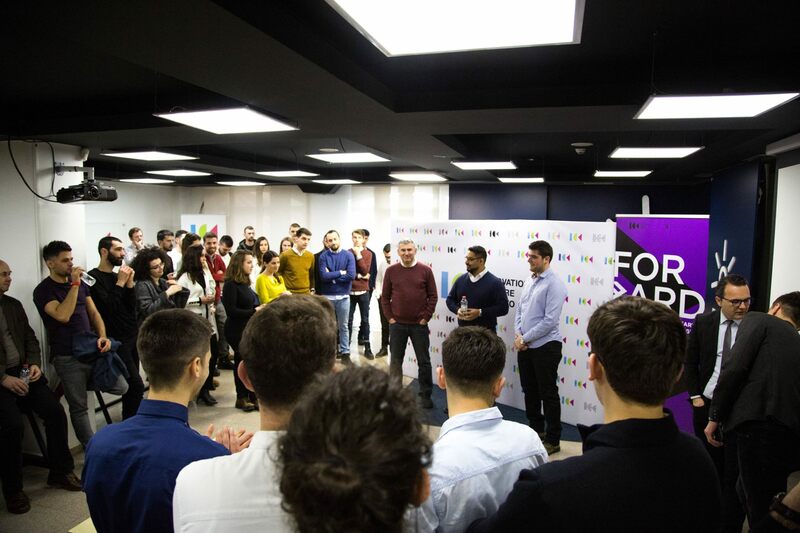 The startup teams were welcomed with warm regards and a speech reminding future prospects of these events which create networking between the teams themselves who can potentially one day help each other in clientele and entrepreneurship. And of course, a palatable breakfast to get the team’s mojo circulating. 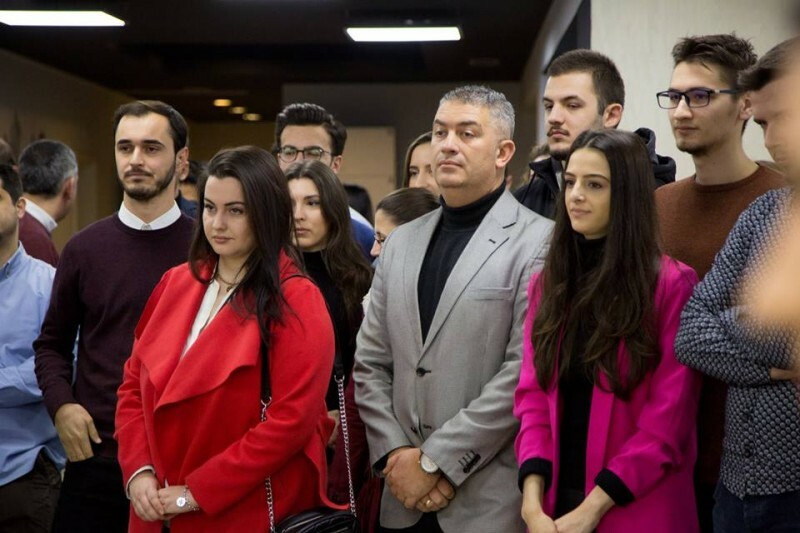 Opening the event, ICK’s Executive Director Uranik Begu spoke in recognition and gratitude towards his team, board members, mentors, supporters and partners for their contribution and followed up with welcoming the team members in the pitch and introduction spotlight. During the event, all teams gave an idea of what their startup is about and their angle on how to approach its implementation with the resources at hand aided by ICK’s activities and incubation opportunities/services. Of many startups, one of the few examples is the incubated teams called “lifestylediagnostiX”, a project aiming to develop a tool that registers your daily log of physical status, intake and overall daily health to create a diagnostic algorithm to use probability to predict and prevent health risks. Esteemed head of the project Mr. Hossein Meyer-Troeltsch wisely summed “Although our tool can improve our method of diagnosis, our goal is to prevent. As Hippocrates once asserted that the greatest medicine of all is to teach people how not to need it”. Everyone likes a good story about helping people, be it for the body and for the mind. That is what the “Videosinteza” team is all about, by launching a series of alternative educational school videos fully animated, voiced and musically scored from scratch in the effort to simplify lessons and make learning enjoyable to increase the vigor to study versus the vigor to get good grades. Team member Hana Arapi gives insight to their reason for this project by saying “Our goal is to help students not only succeed but understand the success they inherited because to succeed you should love and work hard on what you do. To teach kids how to think, not what to think”. While there are a lot of programs that are tech-for-tech focused, a refreshing project battling air pollution will leave you breathless with its concept of having a bio-smart tree that filters and cleanses the oxygen via selected natural flowers developed with the “TE Pema” team with one member Dion Deva stating that “It is easy to retreat in the comfort of your own home until you realize the sky is your main roof. And if we don’t keep it from collapsing, our lungs will”. Although environmental issues are viewed as second-hand problems, this team is determined to not let the secret culprit of health deterioration blind people to what lurks deeper beyond littering. 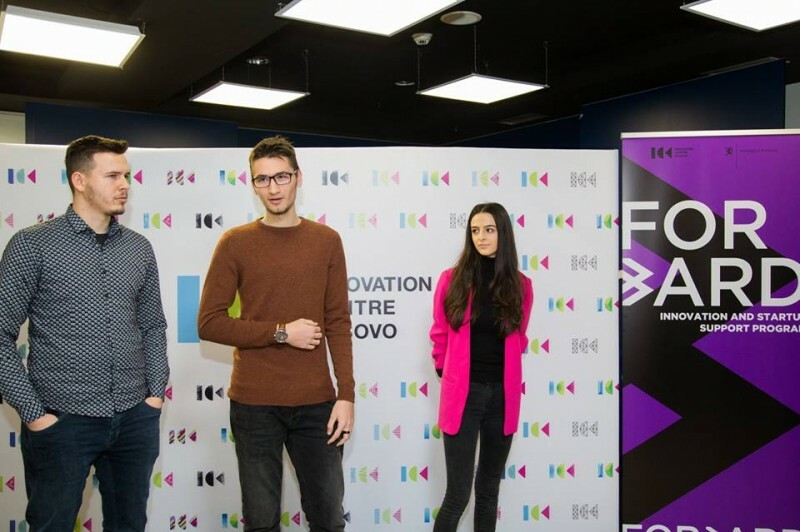 “Our box is something to think about today and invest in always” claims Bajram Ilazi from startup ENCHELE team with their idea to create intelligent multi-functional household products such as a six-use socket outlet to make life easier for all of us. Watch out stay-at-home moms and dads, life is about to get wild. 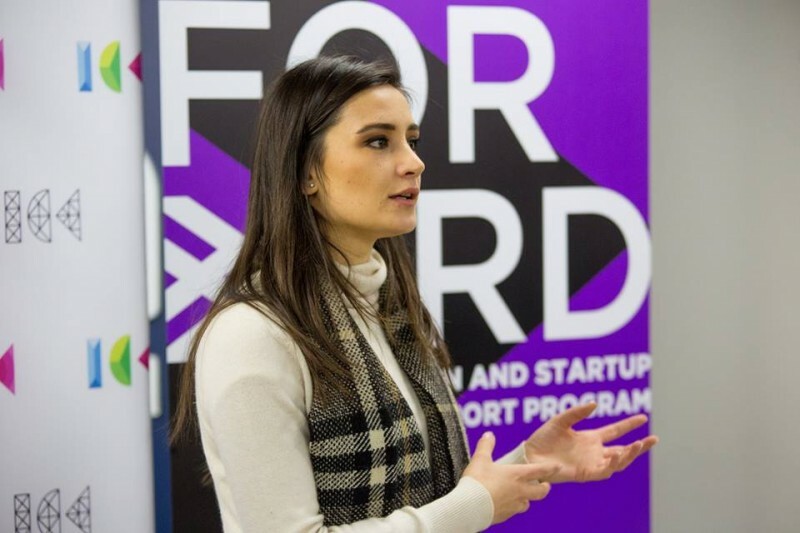 During the welcoming event, ICK also launched the “FORWARD” project, funded by the Royal Norwegian Embassy in Prishtina, with the purpose of increasing job creation, improvement of the business environment, and to strengthen the competitiveness of startups in the ICT sector. 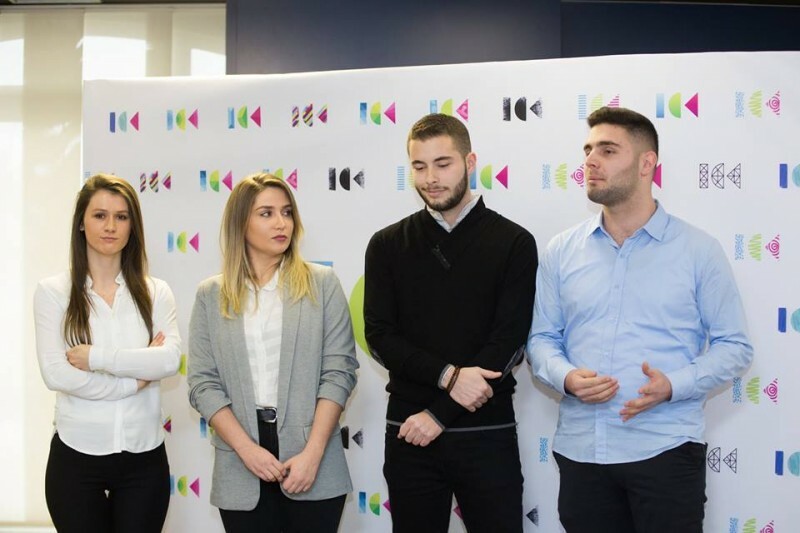 The three-year program will support the community of ICK through grants (up to 6,000 Euro), mentorship, consultancy, training for marketable skills and promotion. 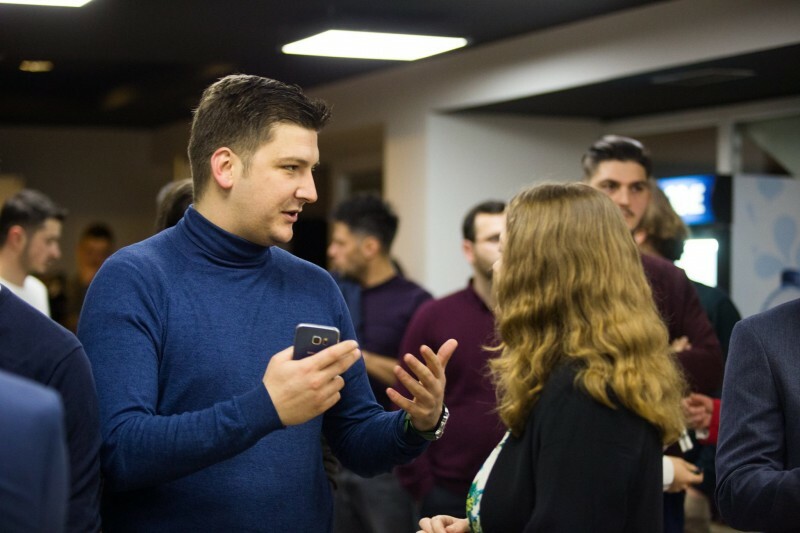 In regards to the overall seven-year influence of ICK, it has supported more than 200 startups, incubated them, and prepared them through many activities for the entrepreneurial world. Additionally, ICK has distributed over +500.000 Euro through direct grants, financial support for participation in B2B, fairs and international events. Busy does as busy knows; compassionately. In regards to this new step in the ICK achievement calendar, it was decorated with words from esteemed Executive Director of ICK Uranik Begu saying “The best possible way to start a fresh year is with new teams and members enriching our community with zeal, passion and genuine efforts in making Kosovo a proper regional leader for startups and I truly wish all dreamers and doers to show the world the best they’ve got like they have to us”. The community of ICK is supported by the Embassy of Sweden, the Embassy of Norway, GIZ (CETEP), Ministry of Innovation & Entrepreneurship, EU Office in Kosovo & EFSE (European Fund for Southeast Europe).